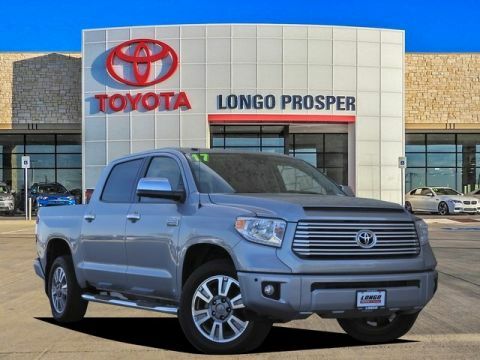 Taking your Toyota in for regular maintenance means your Toyota will continue running well as long as you own it. 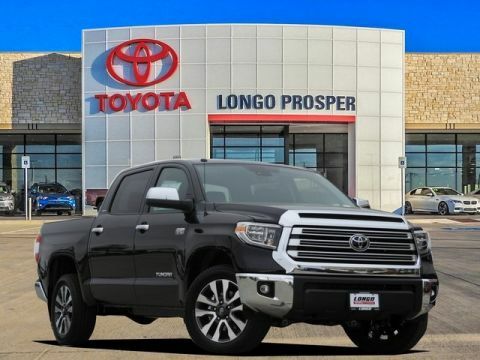 When it comes time to schedule that appointment, bring your Toyota in to Longo Toyota of Prosper near Plano so we can make sure your car keeps running for as long as possible! Why Choose Longo Toyota of Prosper for Your Oil Change? 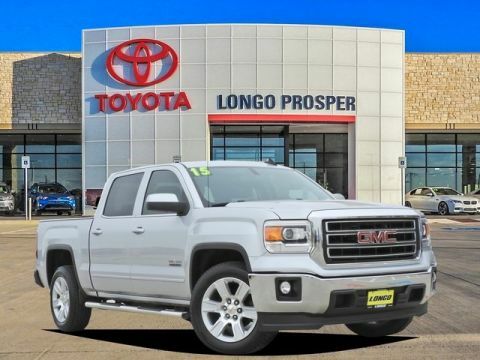 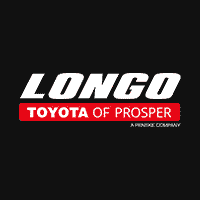 At Longo Toyota of Prosper, we use oil that is formulated to protect against corrosion, foaming, and maintain the proper application of oil to the cylinder walls. 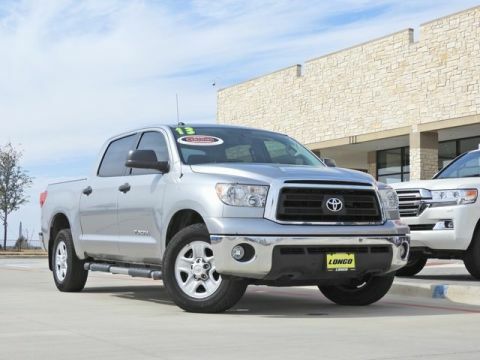 In addition to oil changes, we also offer a variety of service specials. 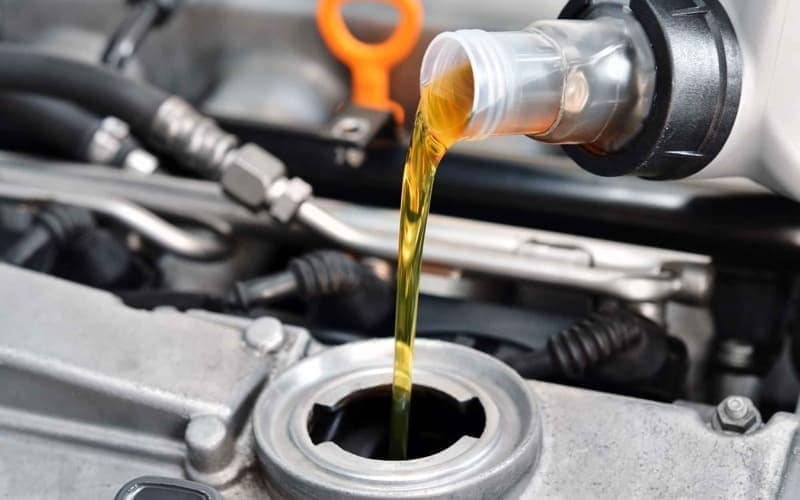 We recommend that you bring your vehicle in for an oil change every 5,000 miles or every 6 months when using conventional oil and every 10,000 miles when using synthetic oil. 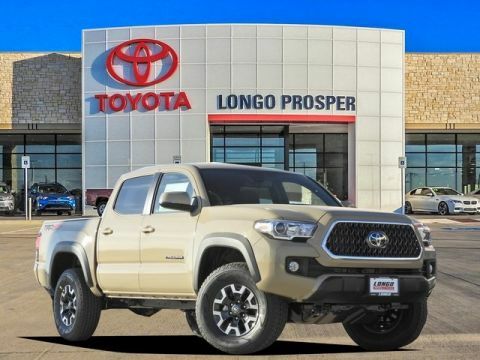 Having your oil changed by our Toyota-trained technicians at Longo Toyota of Prosper guarantees the job will be done quickly and efficiently. 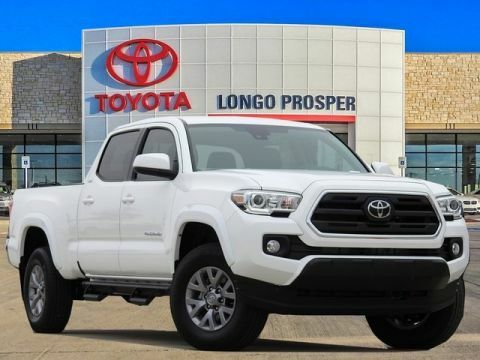 Bring your Toyota in today for a scheduled service appointment or to find Genuine Toyota parts for a more complex fix. 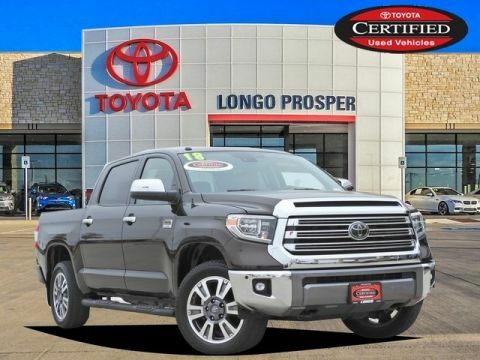 See our specials on parts to fix, replace, or add to your Toyota model that will help it last through the every Frisco trip. 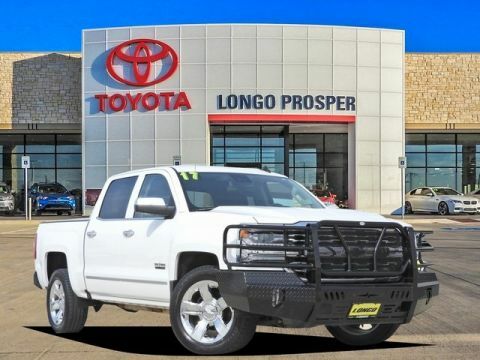 Contact us to schedule a service appointment or to learn more about our other services.